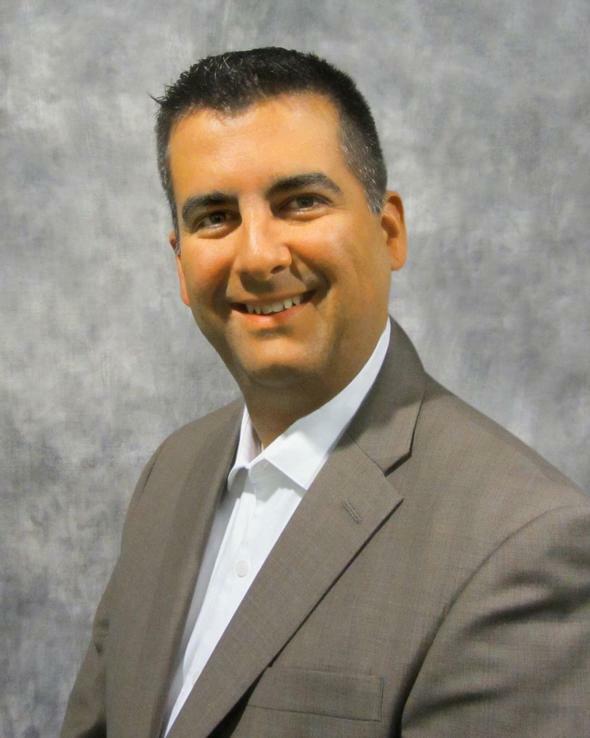 Jeff Wunsch is a Financial Professional in the Minnesota Branch of the American Division of AXA Advisors. He has worked in the financial services industry since 2017. Jeff is a graduate of the University of Wisconsin - Eau Claire and received his MBA from the University of Houston - Victoria. Jeff currently maintains the Series 66 and Series 7 FINRA Registrations and is also licensed for Life Insurance and Variable Life/Variable Annuities in the following states: Minnesota, Texas, Nevada, Wisconsin and Arizona. As a financial professional with AXA, his primary focus is to help his clients navigate the many complex issues of financial planning. Jeff is focused on building long term relationships, while providing advice and guidance that will help his clients manage their financial future. AXA Advisors offers a wide variety of financial products and services that are designed to help our clients plan, build, and achieve a more secure financial future. Our experience and knowledge have fostered a practical approach to offering financial advice and planning services to help our clients realize their dreams.